DJL! is a music producer, remixer and DJ based in San Francisco, CA, with over 20 years of experience working in nightclubs, fashion shows, and special events. Welcome to the CD Shop! 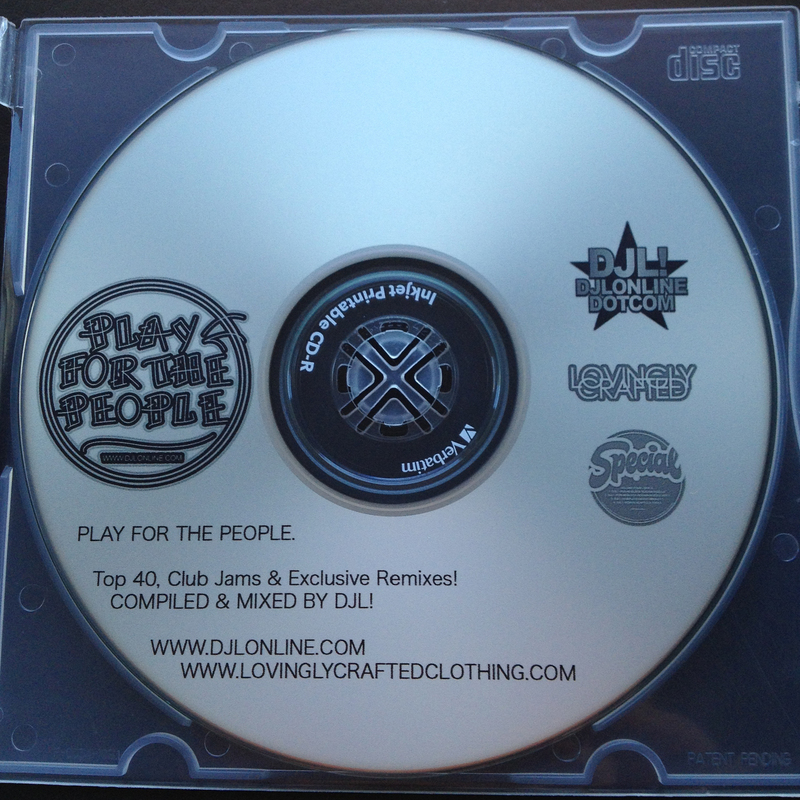 Please note that all CDs are produced only for the promotion of DJL! Please support the featured artists by purchasing their albums. All transactions are securely made through the use of Paypal. All the Hits you need, in that DJL! Megamix Style! 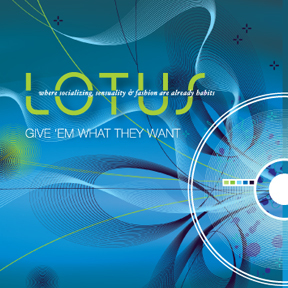 THE LOTUS MIX - "GIVE EM WHAT THEY WANT!" Top 40 / Radio Hits and Party Pleasers For The People! 02. DJL! - Are You Feeling Me? 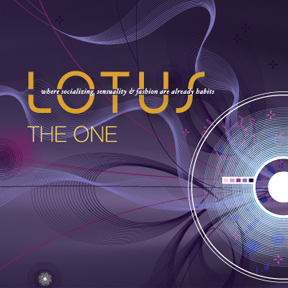 THE LOTUS MIX - "THE ONE"
13. DJL! - Are We Warmed Up Yet? 66. Outkast - Hey Ya! 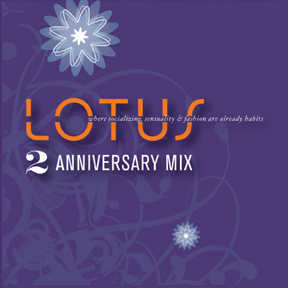 THE LOTUS MIX - "TWO YEAR ANNIVERSARY"
14. Grandmaster Flash - Are You Ready? 33. Grandmaster Flash - Everybody Still With Me? D.I.G. 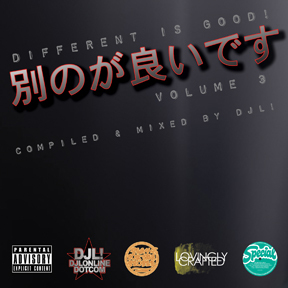 VOLUME 3 - "DIFFERENT IS GOOD!" Exclusive tracks, special selections, and hand crafted blends of a different style! Audio CD - 75 tracks in 75 minutes! D.I.G. 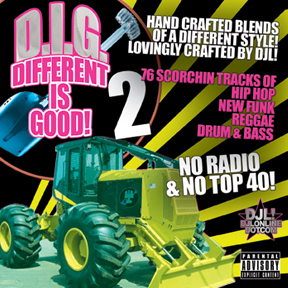 VOLUME 2 - "DIFFERENT IS GOOD!" 63. Bassbin Twins - Do You Want Some More? 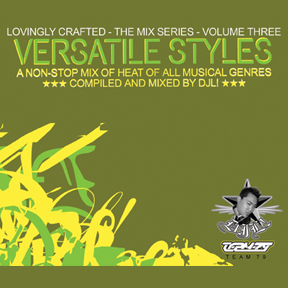 LOVINGLY CRAFTED VOLUME 3 - "VERSATILE STYLES"
D.I.G. 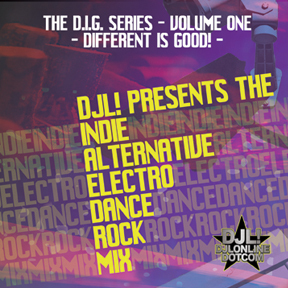 VOLUME 1 - "THE ELECTRO ROCK MIX"
All Electro Based Dance Rock Music To Move Your Feet! 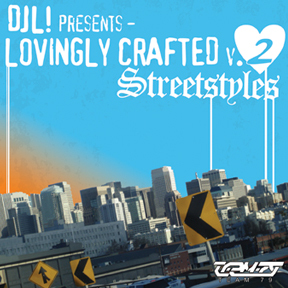 LOVINGLY CRAFTED VOLUME 2 - "STREET STYLES"
Hip Hop, Reggae, R&B, Exclusive Blends and Remixes!